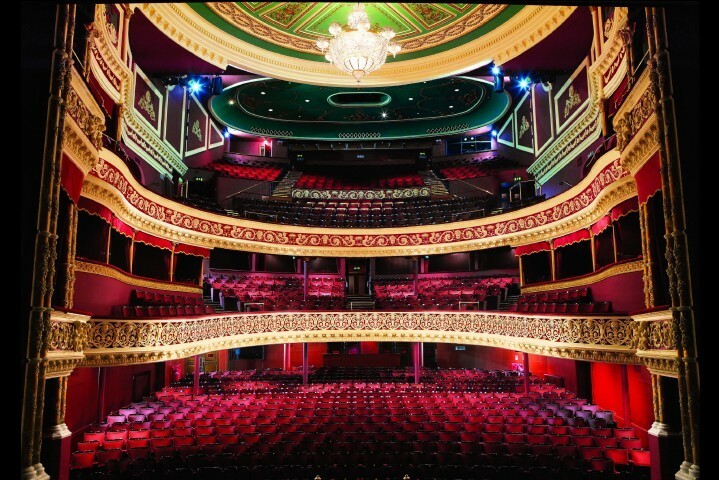 Dublin’s iconic city-centre sculpture, the Spire, has been transformed by Clay Paky fixtures. 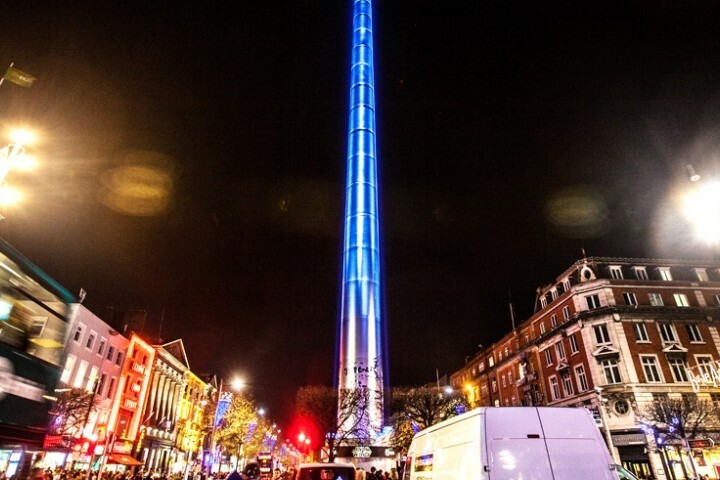 Dublin's 398ft high Monument of Light Spire was transformed into a giant 'Lightsaber'. Gaiety return to MOSCO to update the system to a Y-Series solution, with E-Series as delays.